Malaika Arora looked stunning in a red gown. She truly raised the temperatures at the event. The Diva posed for the paps in style. In a dramatic silk gown with a thigh-high slit and her hair on one side, the reality show judge posed for the cameras with confidence. 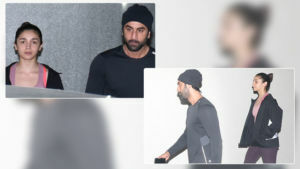 Malaika’s ex-husband Arbaaz Khan, arrived at the event with girlfriend Giorgia Andriani. The lovebirds posed for the shutterbugs. They complemented each other in black and white. They do make a stunning couple. 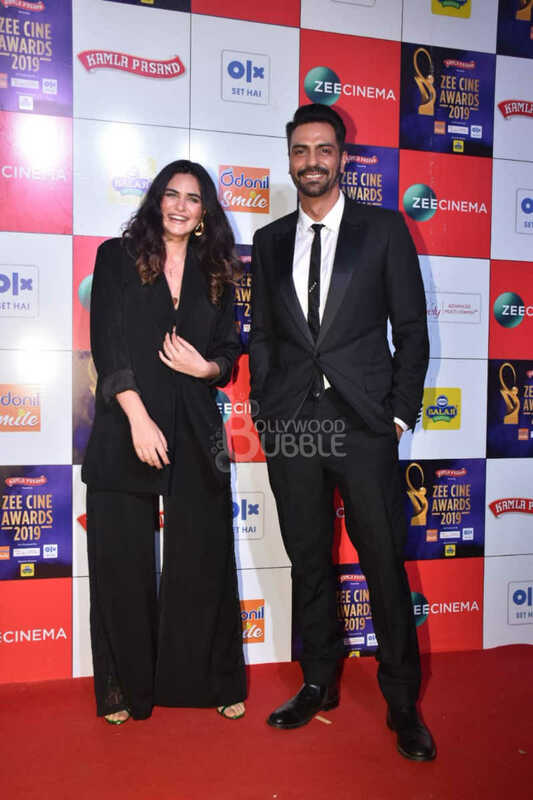 Arjun Rampal arrived for the event with his girlfriend Gabriella Demetriades. The lovebirds were twinning in black. Sunny Leone too, walked the red carpet with husband Daniel Weber.